A seminar for future winners! Actors winning an Oscar on average get a pay increase with 81%*! If you were the director of a multi-billion film project and could hire an Oscar actor at least you are not doing anything wrong…Well, many big retail buyers think the same. 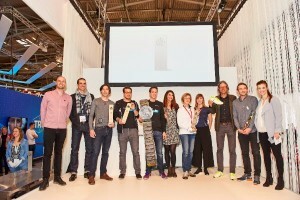 So how do you do to win an ISPO Award, the Oscar of the Sport industry? Awards recognize outstanding innovations, designs or performances. Even if you don’t win; important journalists, buyers and influences see, test and evaluate your product! A strong referral can be the difference between making your product fly or die. Cost: 1495 SEK per person including documentation, breakfast buffet, lunch and coffee. 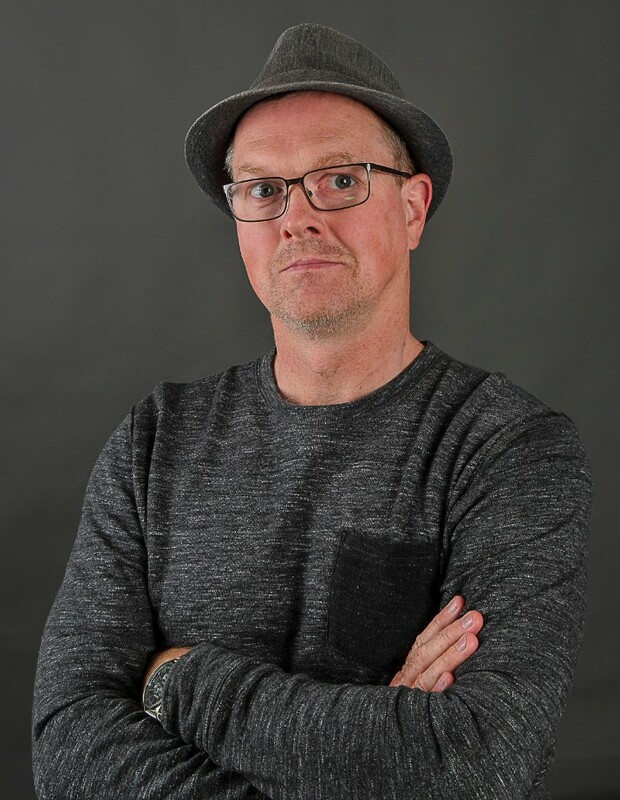 One of the brains behind the Munich-based branding and communication agency with a strong focus on sports for more than 20 years. 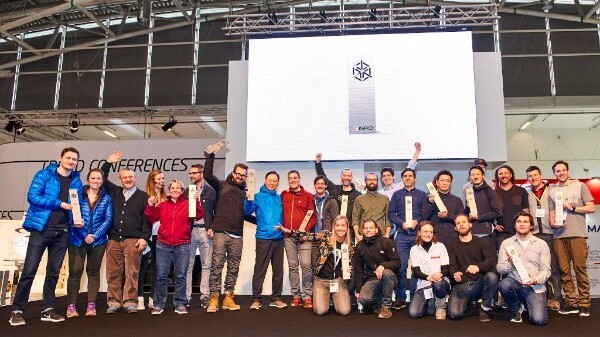 Pascher+Heinz has a long history with ISPO MUNICH, being responsible for the innovation platforms ISPO AWARD, ISPO BRANDNEW and ISPO TEXTRENDS. Bernhard will in his speech provide some behind-the-scene information on the awards, share his experience and give recommendations. Building on a long background as entrepreneur, promoter, and strategist within contemporary and industrial design and communication. Stefan founded POC in 2004. Committed to high-end product development from day one, POC at this point is one of the strongest brands within its markets, present in 45 countries worldwide and currently having 85 employees. Stefan will be talking about the journey with POC, its success story and their secret why they always end up as award winners. With focus on PR and communication for brands within sports, outdoor and lifestyle. 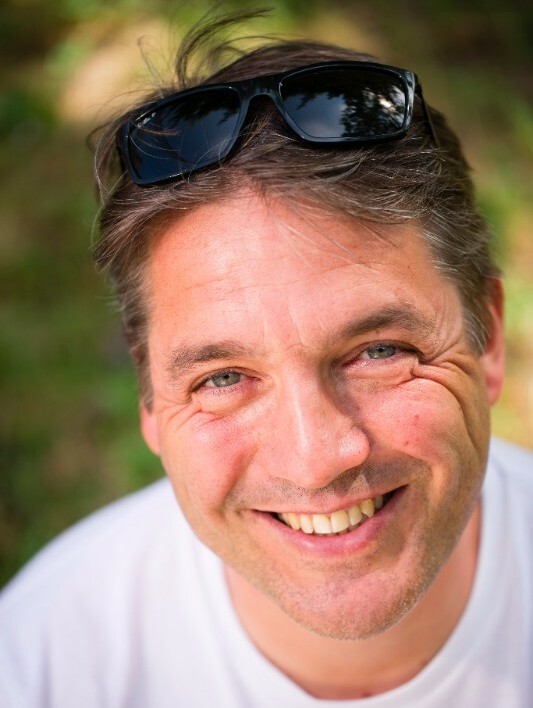 Mathias is one of the architects of the Scandinavian Outdoor Group. He is in charge of the Scandinavian Outdoor Award, the European Adventurer of the Year Award and introduced the Adventure Academy in Europe. Originally from Germany, he lives with his Finnish wife and 2 daughters in Stockholm.Matthias will present award project examples and success cases of winning brands. 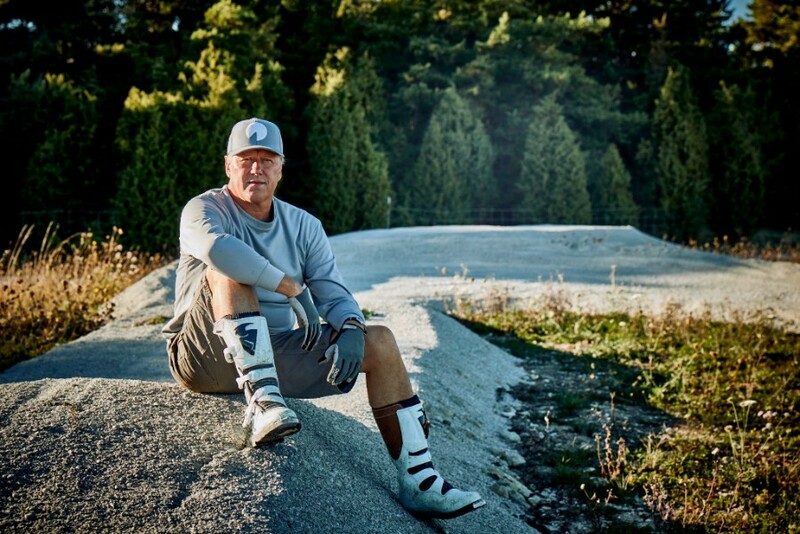 Martin Willners is skateboarder for life and editor-in-chief for the Swedish sports trade magazine Sportfack. He has been in the jury for several awards both in Sweden and globally. As a jury member Martin always try to see the product from a retailer’s point of view. What will make this product or brand to get consumers to my store? What’s the selling potential. Is the product tested or is it still a prototype? What makes it different from everything else that is already out on the market?The tagline of Martin’s speech will be Don’t impress the jury – impress the retailers. The importance of awards – and how to win them is a HuginBiz seminar and part of the ISPO ACADEMY program in Scandinavia. Full program about upcoming seminars will be presented in August. Application for ISPO AWARD 2018 will open mid-October 2017. Application for ISPO BRANDNEW 2018 will open in August 2017 to all new brands in the sports business founded in 2014 or later. Good news for our clients, partners and business friends! HuginBiz now also helping you with Selling! HuginBiz welcomes Anders Selling as Chairman of the Board. Anders brings an extensive international experience from management consulting and business and supply chain development. Besides his role as Chairman, he will take the position as Head of Business Services, responsible for HuginBiz’ market expertise and consulting services. Anders also holds the position as president of the Swedish Sailing Federation and is engaged in a number of outdoor sporting events in MTB, trail running and skiing. 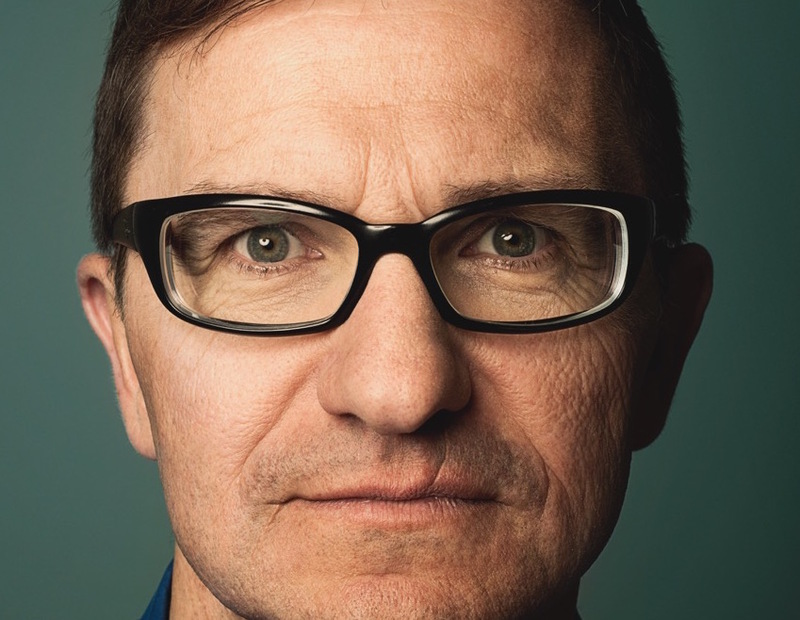 He has previously worked for several major automotive OEMs and well known consulting firms and was until recently the CEO of Vasaloppet, the world ́s largest ski race. In his role as an automotive expert, Anders will be a key note speaker on the European Outdoor Summit in Barcelona 28-29 September with the subject“Lessons learned from the Automotive Industry”. For more information, please contact Martin Kössler, CEO. HuginBiz will coordinate the Scandinavian Outdoor Group Scandinavian Village at OutDoor 13-16 July 2016 in Friedrichshafen. Welcome to see the latest range of outdoor products from the leading Scandinavian outdoor brands. Enjoy the atmosphere at the Scandinavian Bar. The IWA Outdoor Classic is 4 to 7 March 2016 and all outdoor companies are welcome! IWA Outdoor Classics is the world’s leading trade fair for hunting enthusiasts. Outdoor Classics forms a separate part of the exhibition and is detached from the firearm component. We are proud to offer Scandinavian outdoor companies an opportunity to exhibit within the platform Scandinavian Village. IWA has experienced continuous growth since its start 40 years ago, however, the segment that has had the most rapid growth in recent years is the outdoor segment. 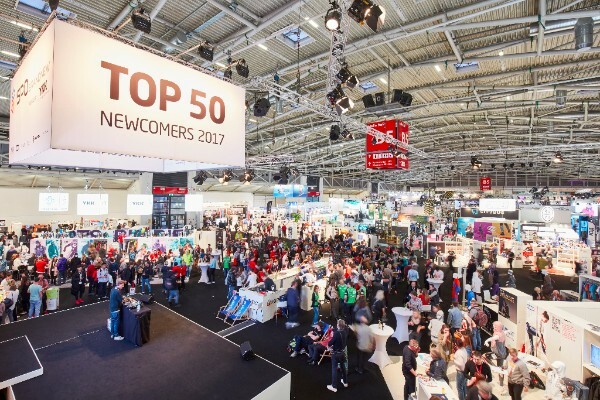 At the IWA Outdoor Classics, you can expect to meet professional visitors (last 41,748 visitors from 121 countries) who are scouting sustainable and high-quality products for outdoor enthusiasts. This makes IWA Outdoor Classics to the obvious choice for outdoor companies who want to show off highly functional equipment for new audiences. Participants in last years Scandinavian Village were Real Turmat, Light my Fire, Tretorn, Haglöfs, Sasta, Aclima, Mora of Sweden, Helsport, Polyver, Viking Footwear, Bergans, Walkstool, Trangia, Nokian and Woolpower. Are you one of them in 2016? Vad har Acne Studios, Whyred, Bergans of Norway och H&M gemensamt? Alla har prisats med utmärkelser under Habit Modegalan, modebranschens egen festkväll. Idag öppnar nomineringen för årets Modegala, som blir den nionde i ordningen. Var med och påverka och gör din röst hörd på habitmodegalan.se! Habit Modegalans syfte är att lyfta och föra modeindustrin framåt. Hela branschen uppmärksammas – allt från designer och leverantörer till butiker. Årets upplaga blir den nionde i ordningen. Galakvällen äger rum 5 november på den vida uppmärksammade restaurangen K-märkt i Stockholm. Den fantastiska miljön kommer att rama in festligheterna perfekt! Dessutom presenteras tre nya kategorier: Årets Hållbarhetspris, Årets Nykomling och Årets Denimleverantör. Utmärkelserna i Habit Modegalan föregås av ett omfattande juryarbete med ett sextiotalal involverade. Varje jurygrupp består av representanter från Habit samt ett antal branschexperter. Vi på HuginBiz är stolta medlemmar i jurygruppen för årets modeexportföretag. Därtill vill vi veta vem branschen tycker ska belönas, därför är det öppet för alla att lämna förslag på nomineringar på habitmodegalan.se. Samtliga bidrag granskas av en namnkunnig jury som därefter utser fem finalister i 13 kategorier. Nu börjar nomineringsarbetet. Var med och påverka och gör din röst hörd – gå in på habitmodegalan.se och läs mer. Export markets are becoming increasingly difficult to differentiate however at HuginBiz we have found a recipe that can have positive effects by initiating specific market clusters to cooperate with each other despite the fact that they are competitors. In todays edition of Dagens Industri magazine on export markets you can read how we have assisted companies co-operate with their competitors within a specific cluster to gain a unique edge. HuginBiz are proud to be associated with several cluster projects. Visit http://huginbiz.com/cluster_projects/for more information regarding our projects or services.